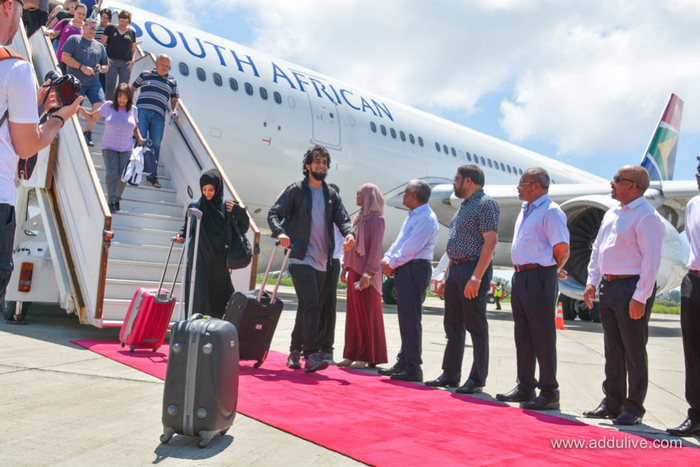 South African Airways has begun direct flight operations to the Maldives. 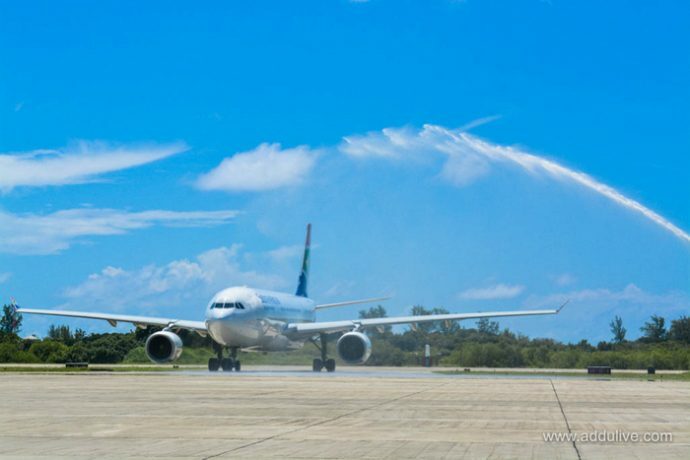 The inaugural flight of South African Airways arrived at the Gan International Airport in the southernmost Maldives atoll of Addu Sunday morning. Passengers travelling on the inaugural flight received a warm welcome with traditional performances and a sky diving event. Addu city mayor Abdulla Sodig, civil aviation minister Aishath Nahula, parliament speaker Qasim Ibrahim and business tycoon Hussain ‘Champa’ Afeef attended the welcoming ceremony. 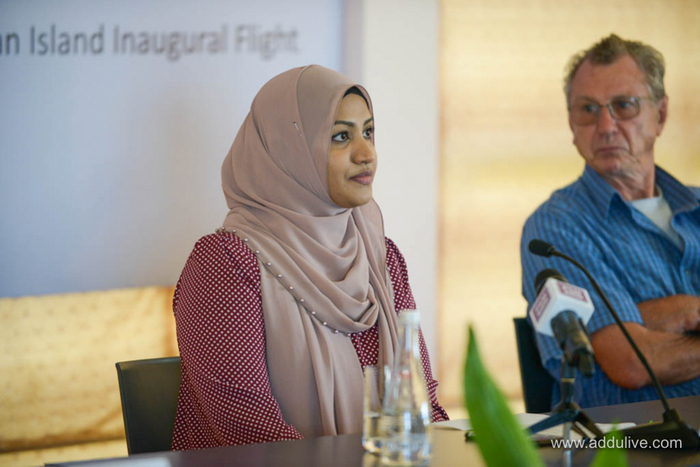 Speaking at the ceremony, minister Nahula said the direct service by South African Airways will be a major boost to tourism and related businesses in Addu. 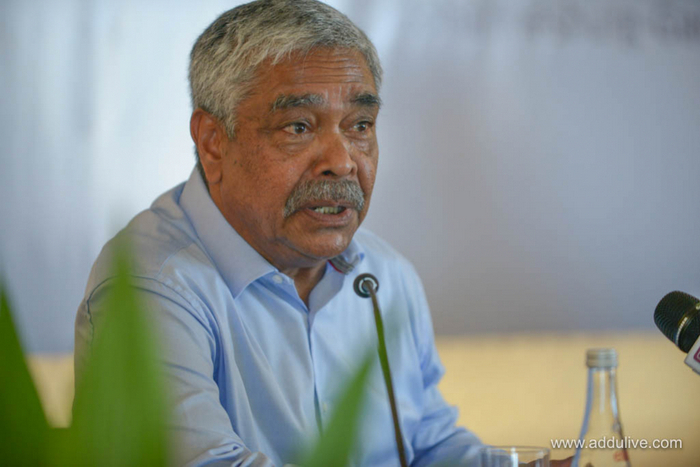 “We’ve planned to introduce seaplane service in Addu as well. 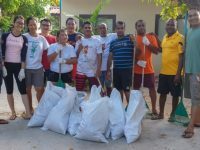 With these new developments in air connectivity, Addu will be well-connected to the rest of the country,” she said. Afeef, whose Kasa Holdings has a sizeable stake in Gan International Airport, said the direct service will reduce flight time for tourists from South Africa to seven hours from 12. Businesses in Addu will also gain easy access to the South African market, he added. 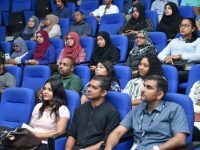 “Traders in Addu can now import goods directly from South Africa,” Afeef, who is amongst the pioneers of tourism in Maldives, said. The weekly charter is operated by South Africa based Air Tour Operator (ATO). A 300-seater Airbus A340 jet is used for the service from O. R. Tambo International Airport in Johannesburg to the Gan International Airport. South African Airways is looking to expand its operations to other destinations in the Maldives. 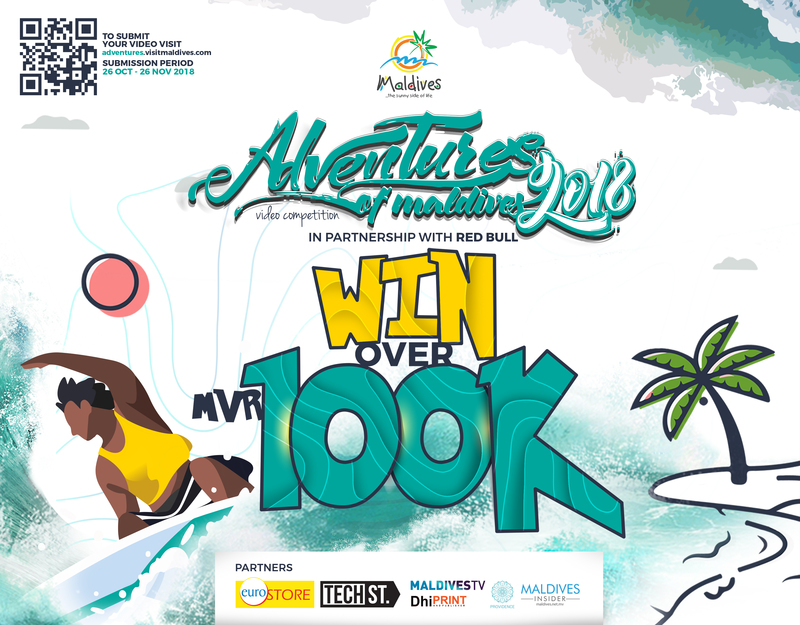 Despite several new resort developments and a boom in guesthouse tourism across the Maldives, Addu as a whole has lagged behind for years in attracting tourism-related investments. The relatively large atoll, which has unique geographical features compared to other parts of the island nation, is home to only two of the some 130 tourist resorts in the Maldives; Shangri-La’s Villingili Resort and Spa, and Canareef Resort Maldives. However, tourism in the south has recently received a much needed boost from the launch of direct flightsto Gan International Airport by SriLankan Airlines. 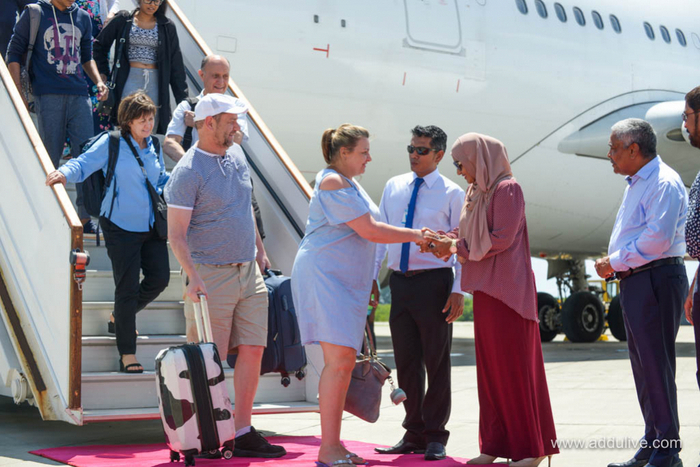 Neighbouring Sri Lanka’s flagship carrier, which is particularly popular amongst tourists who travel to the Maldives from Europe, currently operates six weekly flights to Gan from Bandaranaike International Airport in Colombo. Gan International Airport recently underwent a major renovation project that saw the expansion of its runway and upgrading of its facilities. 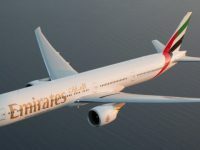 South African Airways, which flies to 38 destinations in 26 countries in Africa, Europe, North America, South America, Asia and Australasia, will join SriLankan Airlines as the only two international airlines to operate flights to the airport. 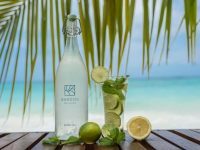 South Africa was once a major source market for the Maldives, but it has declined significantly over the years. 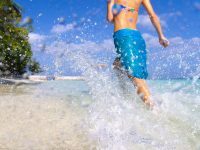 However, tourist arrivals from South Africa are gaining momentum once again, as the Maldives welcomed 7,050 South African tourists in 2017 — a 51.4 percent increase over the 4,656 in the same period of 2016. Arrivals from the country has also seen an 11.5 percent growth in the past 10 months of this year to reach 5,876 from the 5,268 in the same period last year.